Home › Uncategorized › Does the New Snapchat Map Show When You Are in a Car? 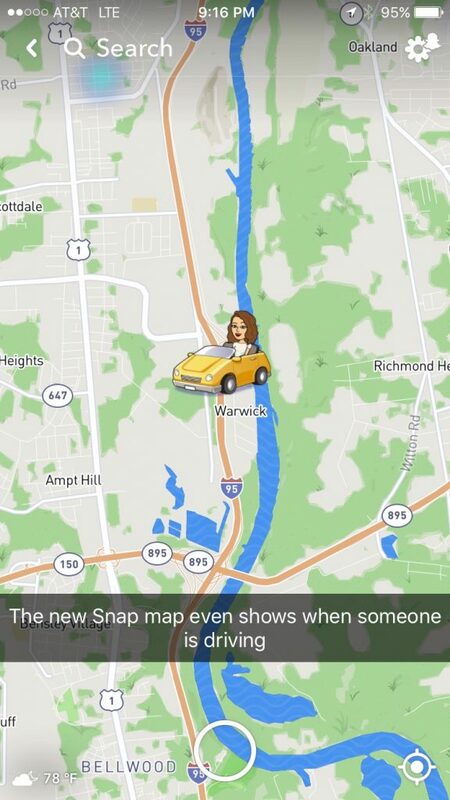 Does the New Snapchat Map Show When You Are in a Car? Have you noticed any other cool features on the new Snap Map? Does the New Snapchat Map Show Your Exact Location and Address? | How Do You Get the New Snapchat Map to Share Your Location? How do you get it to show that you are i the car is there a certain setting? What’s the difference between a red car and a yello car on the map?